Did you see this week's episode of ASSEMBLED! on Monday? 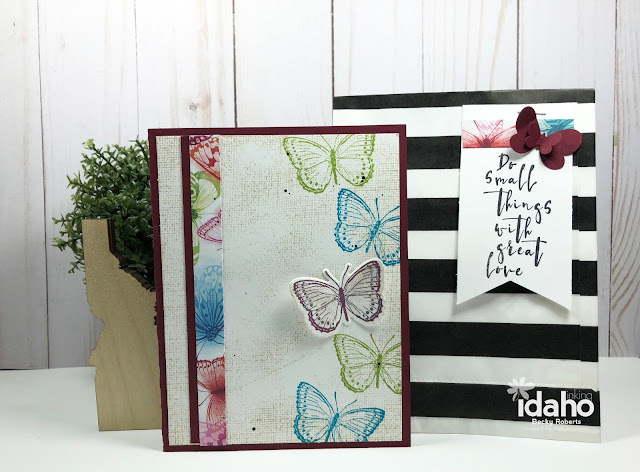 For products we drew Silks, Stamps, Patterned Paper and Punches, plus had to use the color Raspberry Berry. This month only I am giving away my Always S'mores project tutorial with a $35 order. You can see the details in this post.